These beautiful & fun blank greeting cards will have your kids, friends, and family loving the gesture! With an assortment of farm and wildlife animals painted in a variety of watercolours, these cute stationery cards burst with fun! Each boxed set of notecards comes with ten envelopes. These small cards are an assorted stationery note set and part of NobleWorks' non humor brand, The Best Card Company. This is part of a larger collection that spans a broad range of motifs, from traditional themes to contemporary graphics to vintage art - there's something for everyone! Our cards are printed on-demand on thick, bright, premium recycled paper. Many of the designs are available in both greeted and blank versions. NobleWorks is a relatively small, US based, family-owned company and has been publishing office, business, and consumer stationery products since 1980. Originally based in New York, NobleWorks now operates in New Jersey. We love what we do, and we publish our own original quotes & content. In most cases, we combine with licensed contributors from a wonderfully creative community of artists, writers, illustrators and cartoonists; some have been collaborating with us for more than 30 years. Known for our funny cards and what has been described at times as snarky humor, most of our revenue comes from our design based greeting cards and stationary products. We proudly print all our products in North America - USA and Canada (of all places)! No matter what the product assortment is, we strive for 100% perfection and customer satisfaction - every card, every order, every time. 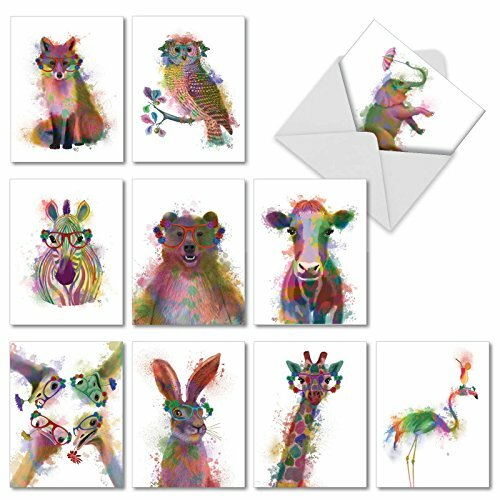 #1 SELLING BLANK NOTE CARDS - These 4 x 5.12 Inch, beautiful animal cards are perfect for any occasion and feature an assortment of funky rainbow wildlife. Bright and professionally painted colors show a fox, bear, zebra, giraffe, elephant, and more. Each professional greeting card with envelope is shipped in a reusable box for your convenience. BEAUTIFUL WATERCOLOR PAINTED DESIGNS - You'll instantly love the intricate brush strokes, time, and care that was put into each watercolour painting. 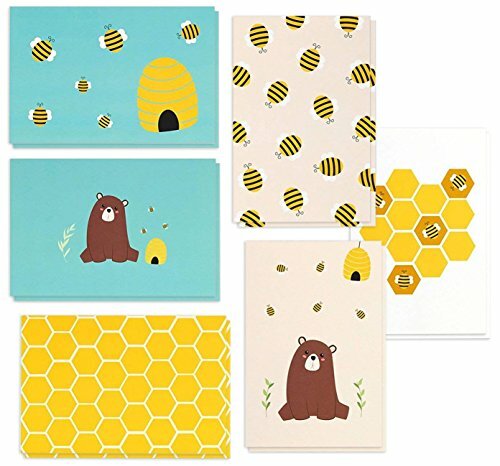 Friends, family, and loved ones will adore this assortment of ten, 4 x 5.12 Inch animal themed greetings, with 10 matching envelopes. Styles are blank (no greeting inside). We offer a wide selection of designs and art styles, offering a unique match for men and women looking for the right notecard for their special, personal message. FOR ALL OCCASIONS - Perfect, high quality folded stationery for writing thank you notes, happy birthday, or wedding & engagement wishes. A variety of stationary art and designs in our assorted note card sets look great framed or are a great surprise for kids and children at camp. With a wide mix of colorful, playful images, this assortment is a must-have! All gift cards ship with an envelope & easily store in a home office or business desk. 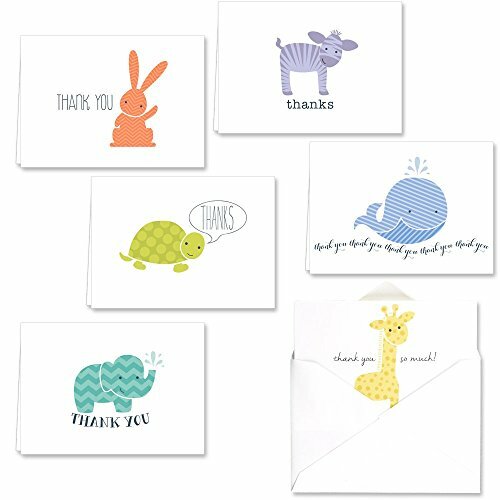 Perfect for sending a note with your thanks and appreciation for baby showers, baptisms, christenings, children's birthdays, and more! These cards are an ideal way to thank guests following an event with an event for babies, children, toddlers, preschoolers or grade schoolers. Card pack contains 36 thank you note cards, with 6 of each design. Click on the alternate images to display each design included in pack. Designs are printed in full color. Finished size: 4 7/8 x 3 1/2 folded. Printed on 115# white cover stock. Made in the USA. Coordinating envelopes are included. Cards are blank inside and envelopes are not personalized. 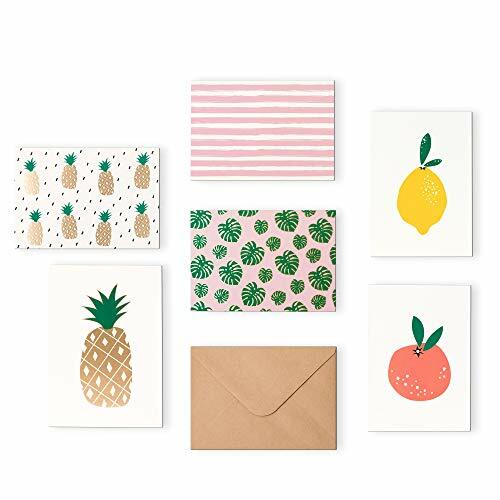 (8 cards each) that inspire huge smiles at first glimpse; everything from pineapple, palm tree, lemon to orange-inspired prints. match the cards. 3 of the cards have gold foiling details. We've even included an adorable sturdy box with a velcro closure to make for pretty and practical storage. Outshine dreams up and produces original products for modern women that help you feel splendid and Outshine every day! 5 characteristics of every product we make: Style, Function, Quality, Value, & Fun. You can find Outshine products in home d cor, stationery, and giftables! MAKE THEM SMILE: Say hello or thank you the extra cute way with these modern and fun note card designs. These blank note cards come in a bulk pack of 48 with 6 different hand-drawn designs, 3 with gold foil accents. You'll love the pineapple, palm tree, lemon, orange and other adorable designs that suit any occasion. 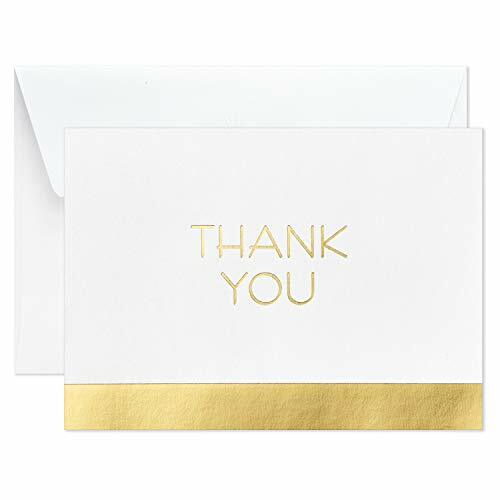 HIGH QUALITY & GOLD FOIL DETAILS: Complement that heartfelt message with premium goodness. Unlike other notecards that cause ink to bleed, ours are made using heavy card stock, gold foil details, and come paired with high-quality kraft envelopes. Go ahead, create a striking impression at first glimpse. INCREDIBLE VALUE: Our boutique quality notecards with gold foil detailing are priced at $0.33/each. Compare with other cards on Amazon and you won't find a better quality blank card with all the boutique details for this price per card! GENEROUSLY SIZED: These empty 3.5 x 5 notecards are perfect for showing your appreciation after that wedding, baby shower, holiday, open house, graduation, birthday, and bridal shower, or for writing sweet, hand-written notes for that teacher, customer, colleague or loved one. BEAUTIFUL STORAGE: Every assorted set of cards comes in a cute box with a velcro closure. This means you get to keep you gratitude notes in mint condition and get to grab the card you want with ease. Looking for a thoughtful gift for women or that thoughtful someone? You've found it. 36 Note cards - Envelopes are free!! 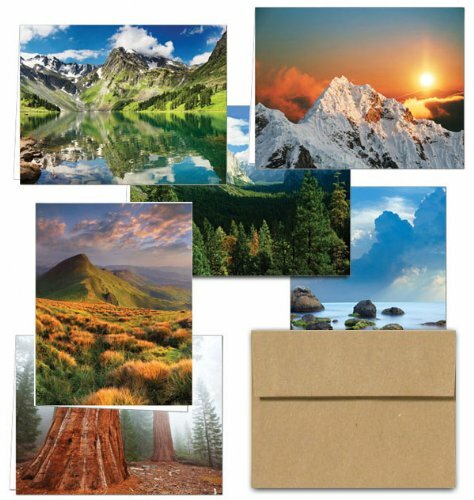 This set features 36 blank note cards comprised of six different styles from the theme - Majestic Scenery - with a glossy finish on the outside of the note card. Note cards are blank on the inside. 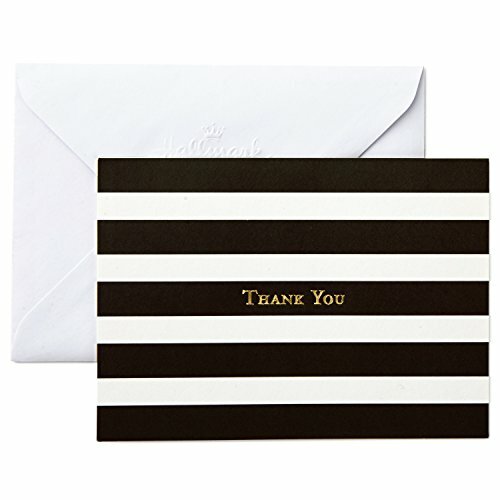 Note card size: 6.125" x 4.625"
Send a heartfelt thank you note to friends or family with these sophisticated note cards. All the cards in this boxed set are blank inside, giving you plenty of space for writing a personalized message. A handwritten note of appreciation can make someone's day, and these thank you cards are sure to delight anyone. Bulk pack makes writing lots of thank yous easy as can be, making this the perfect addition to your stationery supply. The Hallmark brand is widely recognized as the very best for greeting cards, gift wrap, and more. For more than 100 years, Hallmark has been helping its customers make everyday moments more beautiful and celebrations more joyful. 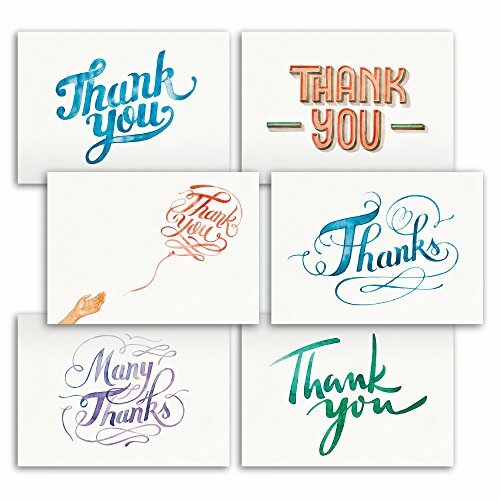 Let your friends, family, and business connections know you appreciate them with this boxed set of modern thank you cards, appropriate for all occasions. 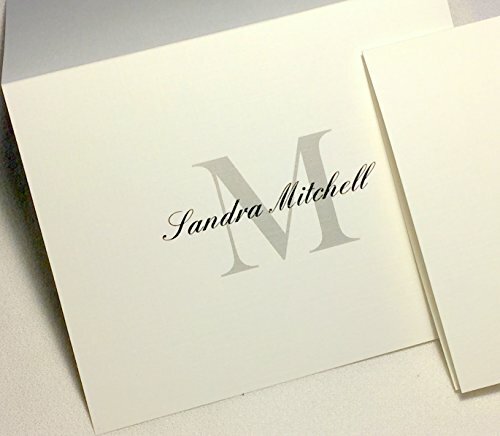 Classic folded cards feature block gold foil lettering on a black-and-white striped background. 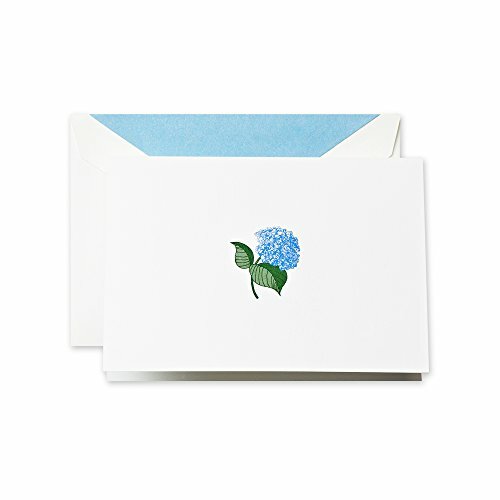 Sophisticated and simple thank you cards are a charming way to send a note of thanks after any occasion. High-count pack is a great value-send lots of thank yous after events like weddings or baby showers with ease. Pack includes 40 cards with coordinating envelopes. Notecards are blank inside and measure 5.5 x 4. 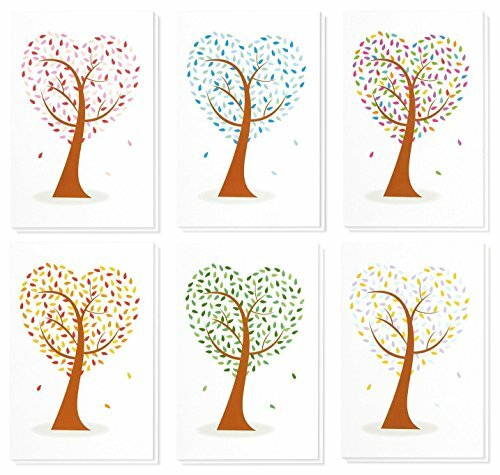 Printed on high quality paper stock, Hallmark stationery is made with paper from well-managed forests. Card pack contains 25 note cards, with 5 of each design. Click on the alternate images to display each design included in pack. Finished size: 5-x-7 folded. Printed on white cover stock. Made in the USA. Scored for easy folding & mails with standard postage. Matching white envelopes included. Envelopes are not personalized. 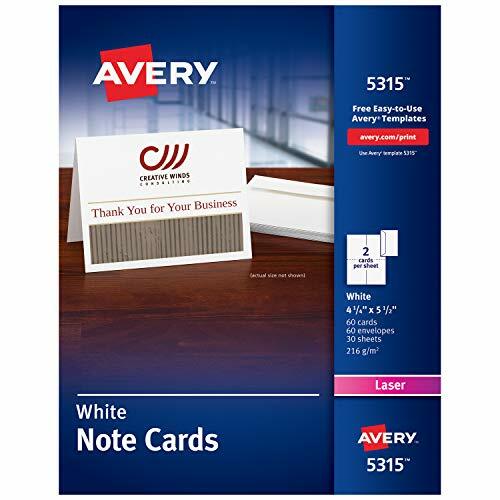 Design and print your own professional-quality custom note cards on your computer or mobile device with these versatile Avery Note Cards. 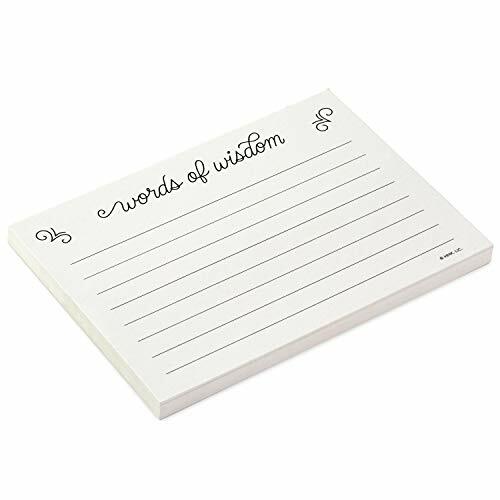 Constructed from hefty, premium cardstock with micro-perforations for easy separation, these note cards are pre-scored for clean, convenient folding. 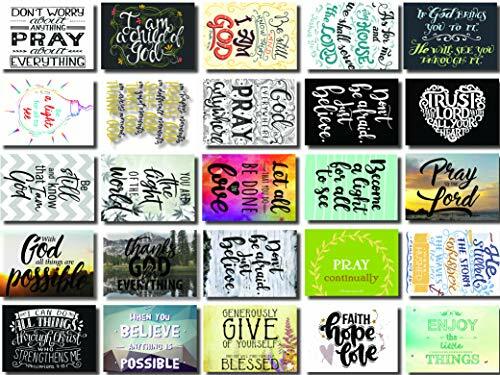 They re excellent for invitations, announcements, greeting cards, printable gift cards or even business marketing collateral such as new product or grand opening announcements. Deck out your white note cards with your own dazzling design or select from the thousands of free templates and designs at avery.com/templates Optimized for laser printers for smudge and jam-free performance, you can add sharp text and lush imagery to both sides of your blank note card, or leave the inside blank so you can write a personalized message. As an added bonus, 60 envelopes are included with this package so you have everything you need to start creating professional quality invitations, announcements and more. Whether you need to create dozens of DIY greeting cards, engagement announcements or business event invitations, this pack of 60 easy-to-customize note cards is the perfect canvas for your needs. Optimized for laser printers for jam & smudge-free performance, guaranteed. Double-sided printing lets you add text and images to both sides of your note card. Mod Thank You Note Cards are 6 1/4" x 4 5/8" folded. They are printed on heavy, white cover stock and made in the USA. 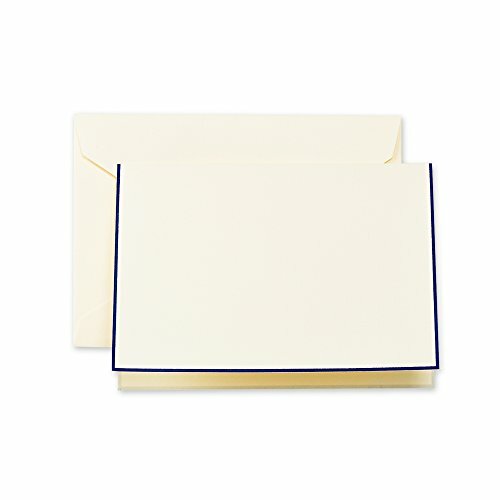 Coordinating white envelopes are included, cards are blank inside and envelopes are not personalized. The card pack contains 36 note cards, with 6 of each full-color design. Click on the alternate images to display each design included in pack. The modern artwork showcases trendy designs with eye-catching fonts. The smooth, non-glossy finish of the heavy paper allows your pen to glide smoothly as you write your note. Nothing is more special than receiving a thoughtful, handwritten note of thanks and letting family and friends know you appreciate a gift or thoughtful gesture. With an attractive design and special wording, these appealing thank you cards will convey your appreciation to those who are so special to you. Note Cards are 6 1/4" x 4 5/8" folded. The card pack contains 36 note cards, with 6 of each design Click on the alternate images to display each design. This assorted pack of 48 All Occasion greeting cards will prepare you for all your card-sending needs! Cut the hassle of rushing to the store and overpaying for cards. This pack consists of 48 blank greeting cards to include your very own custom messages. Make a statement with these thank you cards made of high-quality card stock that feel thick and sturdy. 36 Note cards - Envelopes are free!! 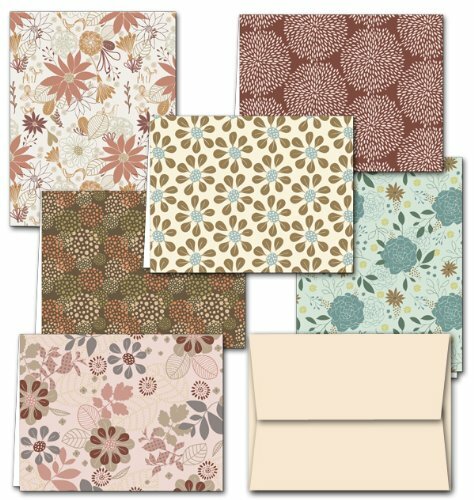 This set features 36 blank note cards comprised of six different styles from the theme - Floral Frenzy - with a glossy finish on the outside of the note card. Note cards are blank on the inside. Note card size: 6.125" x 4.625"
MADE IN THE U.S.A., each card is printed on high quality 15pt cardstock shipped flat unfolded and pre-scored, measures 4.75 x 3.5 inches when folded. Set includes 36 classic high opacity white envelopes made with thick heavy-duty bright paper for secure mailing. BLANK ON THE INSIDE to include your very own handwritten message. Write a note of appreciation or celebration, show your admiration to that special someone. SOPHISTICATED BLANK NOTE CARDS ideal for professional and corporate use. Thank your teacher, coworker or valued client for their respect and collaboration. HIGH QUALITY NOTE CARDS printed on heavy card stock. Elegant, simple, yet durable and resistant. The matte finish makes it very easy to write on. Plus white envelopes, all packaged in a sturdy clear box. OUR ORIGINAL THOUGHTFUL DESIGNS stem from our passion and commitment to being a high quality, fresh and reliable brand for our consumers. 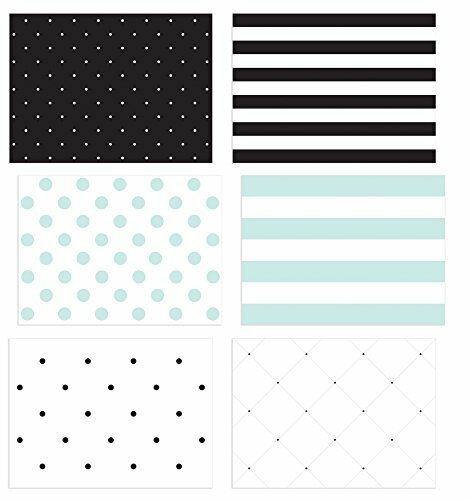 Convey your appreciation with our charming colorful polka dot striped designed Note Cards. Professional, high quality, personalized note cards that can accommodate any initial plus full name(s) if desired. Choose with border or without. Also choose Monogram only, or with added name(s) across the middle. White, high quality, heavyweight 80 lb fine linen card stock. Printing is black with charcoal grey border. Matching envelopes are included. Note cards measure 4 1/4x 5 1/2. Sorry we do not print the envelopes. Please note refunds or replacements on personalized products are given only in the event that they are misprinted, damaged, or contain a material defect. 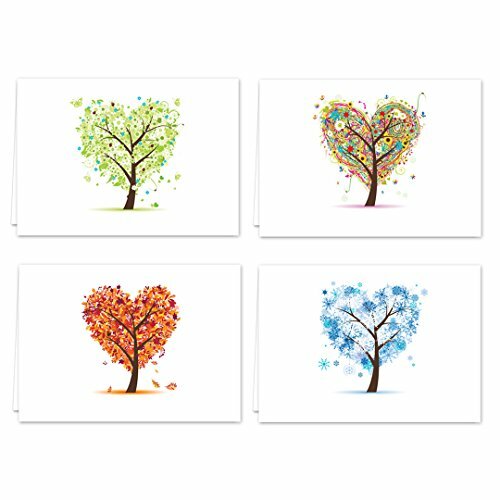 This assorted pack of 48 All Occasion greeting cards will prepare you for all your card-sending needs! Cut the hassle of rushing to the store and overpaying for cards. This pack consists of 48 blank greeting cards to include your very own custom messages. Make a statement with these greeting cards made of high-quality card stock that feel thick and sturdy. Choose navy blue printing (with large script initial in the center), or black printing (with large standard block initial in the center). White, high quality, heavyweight 80 lb card stock. Comes with 50 note cards and MATCHING ENVELOPES! Note cards measure 4 1/4x 5 1/2. 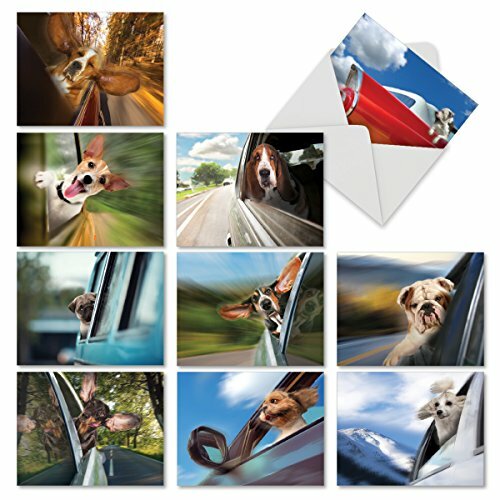 Each card features a different dog or puppy riding in a car with the window rolled down. These adorably funny pet-themed greeting cards are great for parents, siblings, friends, coworkers, and animal lovers alike. Made in the USA, our stationery is durable, professional, and will leave a lasting impression. NobleWorks is a relatively small, US based, family-owned company and has been publishing office, business, and consumer stationery products since 1980. Originally based in New York, NobleWorks now operates in New Jersey. We love what we do, and we publish our own original quotes and content. In most cases, we combine with licensed contributors from a wonderfully creative community of artists, writers, illustrators and cartoonists; some have been collaborating with us for more than 30 years. 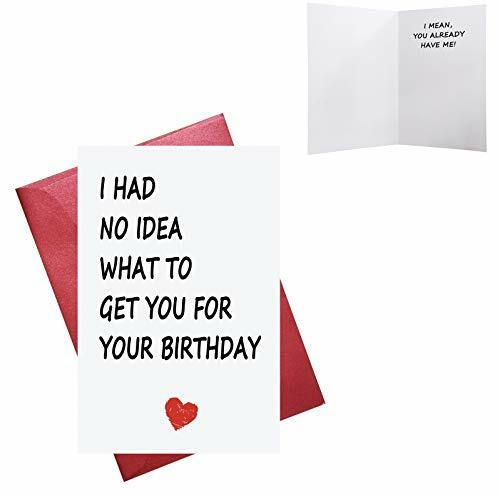 Known for our funny cards and what has been described at times as snarky humor, most of our revenue comes from our design based greeting cards and stationery products. We proudly print all our products in North America - USA and Canada (of all places)! Every card is printed to-order and on demand, eliminating waste & obsolete inventory. No matter what the product assortment is, we strive for 100% perfection and customer satisfaction - every card, every order, every time. We are here to serve whether you purchased our stationery directly from us or authorized resellers. 10 BLANK NOTE CARDS - Inside text is blank with no greeting. If you're looking for a fun way to say thanks, happy birthday, or congratulations to the special people in your life, then our variety pack of funny dog cards is for you! With cute pictures of dogs and puppies riding in cars, these all-occasion greeting cards are sure to brighten anyone's day. Ships with envelopes and reusable box. 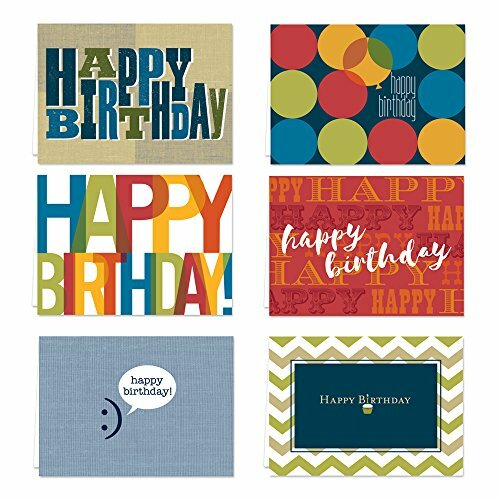 ASSORTED GREETING CARD SET - 4 x 5.12 Inch cards with 10 white envelopes. This small size is perfect for any occasion, with plenty of room for your written note. With 10 different covers to choose from, these cards have endless uses. 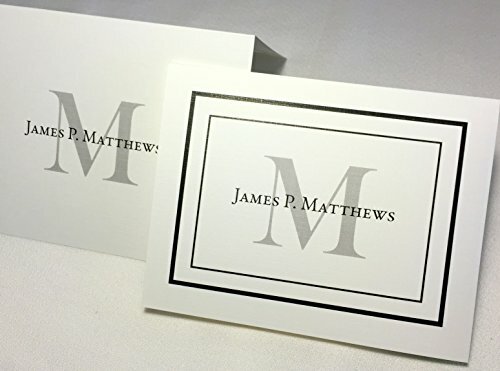 We offer a wide assortment of designs and art styles, offering a unique match for men and women looking for the right note card for their special, personal message. FOR ALL OCCASIONS - Perfect, high-quality stationery for writing birthday, baby shower, graduation, or thank you sentiments and messages. All mini cards ship with an envelope and arrive boxed for your convenience. They store easily in a home office, desk, or at a business. A variety of the art and designs in our note card sets look great framed! Try framing them individually, or grouping several in a collage frame, to create visually appealing wall decor. 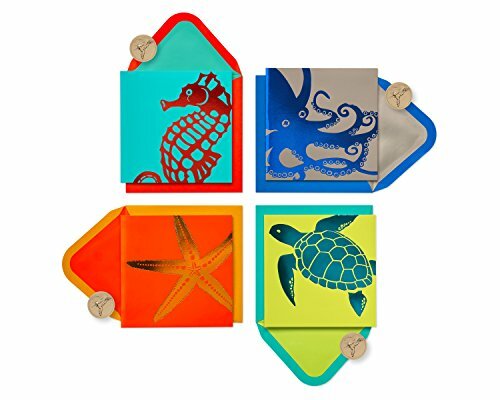 Bright, bold and eye-catching, this set of four different sea life designs feature vibrant colors and shimmering foil. Cards are left blank inside for your own message. Set of 20 cards comes with coordinating envelopes, gold Papyrus hummingbird seals and a full color box with lid. Cards measure 5 in. x 5 in. Papyrus offers premium stationery, greetings cards, gift wrap, gift bags and entertaining products for everyday occasions and all holiday seasons--all with unique designs and quality embellishments. The designs were hand painted by a decorative artist and have a unique look with a warm human touch. Our watercolors like hand painted cards look very natural and express those deepest feelings you want to send to special ones. Why to expect for the event when you can be provident and have in hand some nice Thank you cards for when the occasions arise? Buy now for when the time comes. Classic folded cards feature block gold foil lettering on a white background with a metallic gold border. Printed on high quality paper stock, Hallmark's eco-friendly stationery is made with paper from well-managed forests. 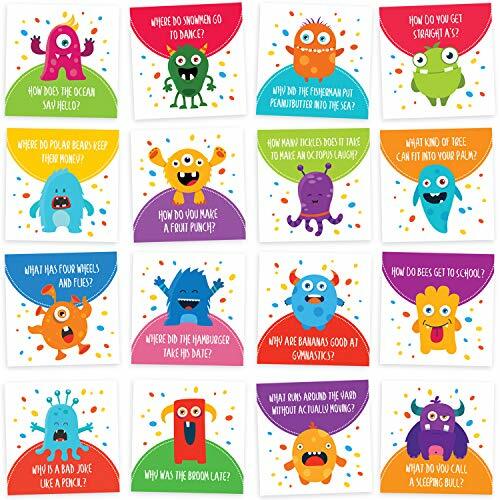 Let your kids know you love them and are thinking of them with our lovely lunchbox note jokes for kids. Include one of these fun and cute cards next time you are packing launch and you'll love the reaction your child will come home with from this surprise. Each one of the 60 cards includes a unique and adorable character with a funny joke. Each card is gender neutral and double-sided. They measure 3.5" X 3.5" so you'll have plenty of space to write your own personal message in the blank space on the back of each card. MAKE LUNCH FUN: Put a smile on your child's face and make them feel special. Funny jokes in a form of a question with an answer in the back is just what your kid needs to get them through the day. Improve their confidence and social skills as their friends will be begging them for more jokes each day. You can also leave a personalized note on the back to make them feel extra special. CUTE ILLUSTRATIONS: This lunch box jokes set includes 60 unique silly jokes and adorable monster characters all kids love. Each card is double-sided with a beautiful artwork and a joke question on the front with a silly answer on the back and enough space to write your own personalized note as well. PREMIUM QUALITY: Our lunchbox notes are professionally printed on a heavyweight card stock with a glossy finish on the artwork side, to repel any stains and a matte finish on the reverse side, so you can easily write a quick personal note. Measuring at 3.5 X 3.5 our cards are bigger than any others and yet small enough to easily fit into any lunchbox, container or a backpack. And with more space, you can be more creative with your messages to your child! THE PERFECT GIFT: Our lunch box notes come in a beautiful and colorful box that works great for storage and looks great as a gift for any parent. We guarantee it will place a smile on any child's face. 100% SATISFACTION GUARANTEE: Our cards a proudly designed by a loving mother and manufactured in the USA. We are a small family business and strive to provide exceptional customer service. If for any reason, you are not satisfied with your purchase we accept returns and provide full refunds, no questions asked. Gather keepsakes of wise words, encouragement, and advice at your next gathering with these lined advice cards that are perfect for nearly any occasion. Guests will love offering their thoughts and warm wishes to graduates, parents to be, or engaged couples almost as much as the recipients will love reading them. The Hallmark brand is widely recognized as the very best for greeting cards, gift wrap, and more. For more than 100 years, Hallmark has been helping its customers make everyday moments more beautiful and celebrations more joyful. Invite your guests to share well wishes and pieces of advice at your next bridal shower, baby shower, or graduation party with these classic advice cards. Black and white cards feature a simple words of wisdom design, making them versatile enough for any occasion. With a simple design and plenty of space to write encouragement or pass along lessons you've learned, these are the perfect keepsake of exciting times. Pack includes 25 flat note cards. Cards measure 5.5 x 4. A symbol of calm as well as nobility, a message written on our regent blue bordered ecru white note exudes both in equal measure. Perfect for the correspondent with a disposition equal parts tranquil and traditional. 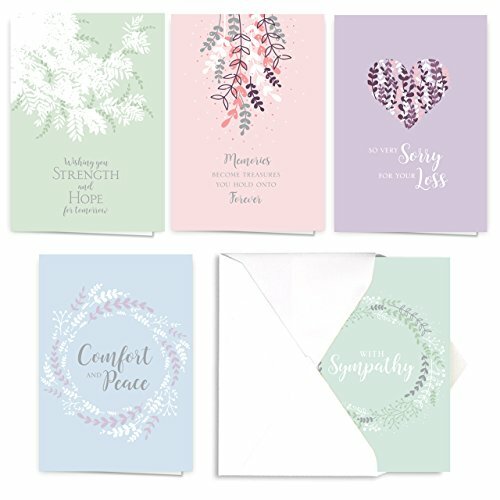 Brand: Crane & Co. | Manufacturer: Crane & Co., Inc.
Inspire someone with these religious and bible themed note cards. They are 3.5 x 2.5 flat cards, blank on the back for your custom message. 50 total cards. Great for lunch boxes, notes to leave on a desk or just because! 50 Bible inspired flat note cards 3.5 x 2.5 perfect for brightening someones day! Send a heartfelt thank you note to friends or family with these simple graduation note cards. All the cards in this boxed set are blank inside, giving you plenty of space for writing a personalized message. A handwritten note is sure to be appreciated by guests of your graduation party or loved ones that celebrated you long distance. The Hallmark brand is widely recognized as the very best for greeting cards, gift wrap, and more. For more than 100 years, Hallmark has been helping its customers make everyday moments more beautiful and celebrations more joyful. Let your friends, family, classmates, and teachers know you appreciate their generosity at your graduation with this boxed set of class of 2019 thank you cards. 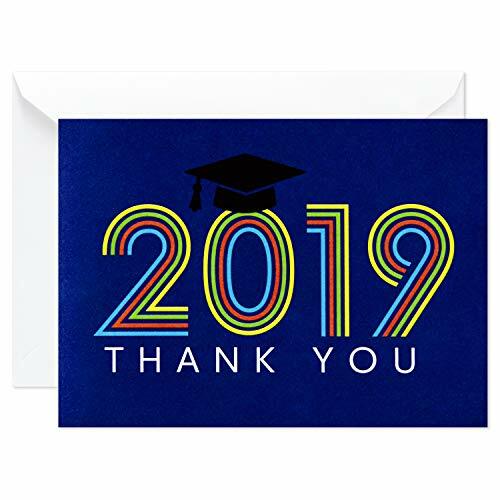 Classic folded cards feature a colorful retro 2019 on a blue background with thank you lettering and a graduation cap. Coordinates perfectly with Hallmark's graduation party invitations, d cor, and party supplies. Pack includes 20 thank you cards with coordinating envelopes. Cards are blank inside and measure 5.5 x 4. Let s take a sunset stroll. Toes in the sand. Shells in our buckets. 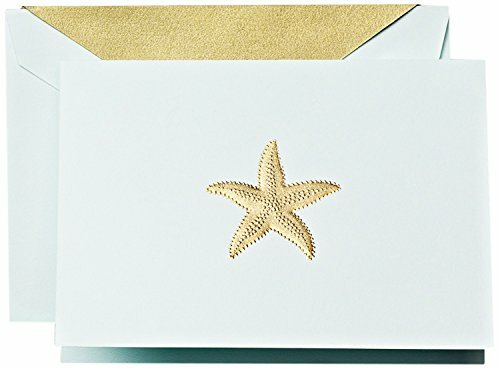 Post meets coast for these hand engraved notes featuring a gold starfish atop beach glass paper. A handwritten note is always in bloom. Hellos from faraway spots in the summer. Back to school correspondence in the fall. Thank yours following winter fetes. 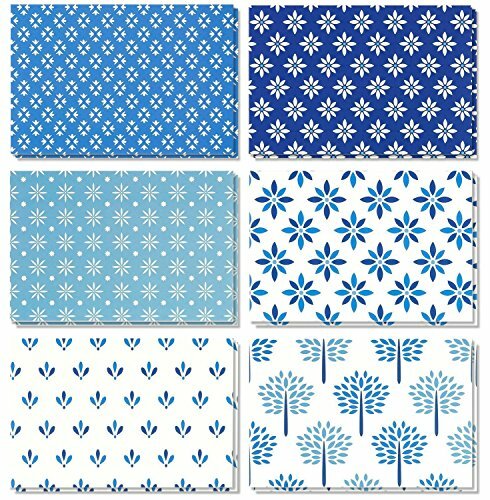 And overdue updates between friends in the spring, all on stationery with garden-inspired good looks.